With the right design, tie stalls can provide excellent cow comfort. 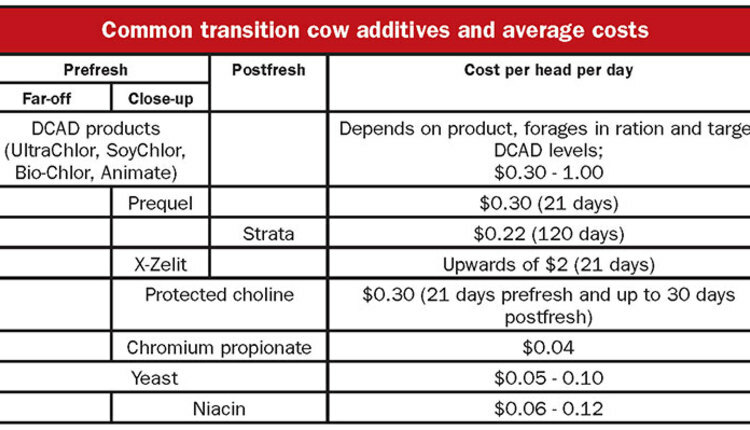 If you're milking in an older setup, evaluate what changes could be made to foster comfort and production. 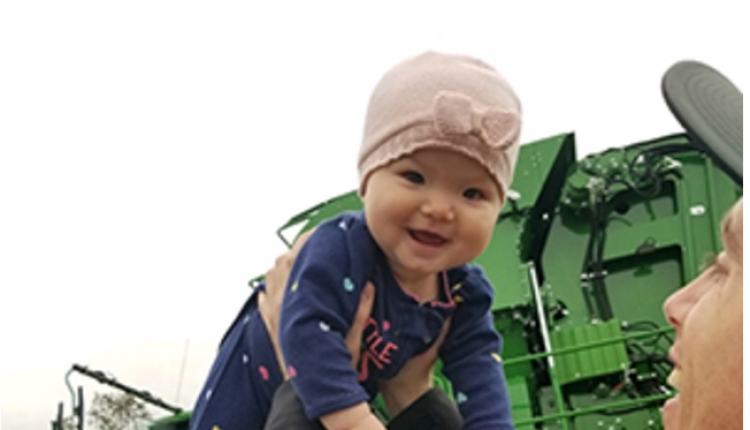 The authors are a master's student at the University of Calgary and an associate extension professor at the University of Kentucky, respectively. Well-designed tie stalls optimize airflow, keep feed and water within cows' reach and enable efficient manure removal. 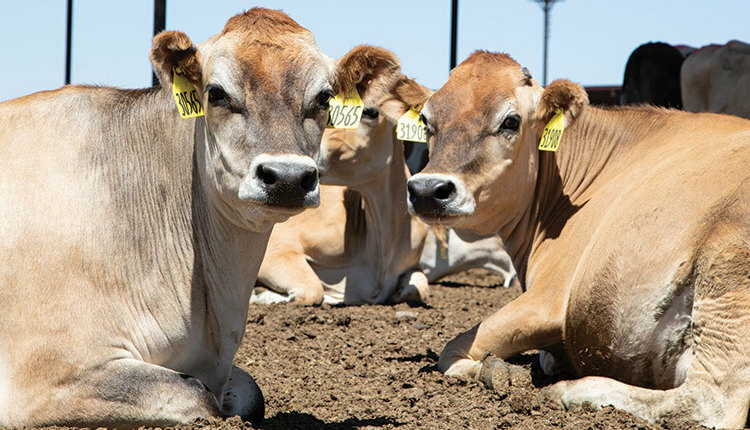 When the right pieces come together, production and cow comfort can flourish. Tie stall barns were once the primary type of dairy cattle housing in the United States. 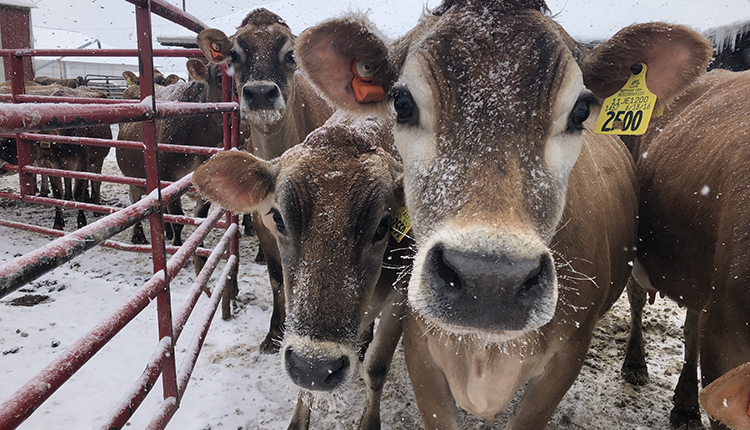 In 2007, the USDA reported that 62 percent of U.S. dairies still utilized tie stall facilities, and the Hoard's Dairyman Continuing Market Study reported 42 percent housed milk cows in tie stalls. In either case, many of the facilities need to be updated to improve cow comfort. Farmers need to pay attention to detail when constructing or remodeling a tie stall facility. 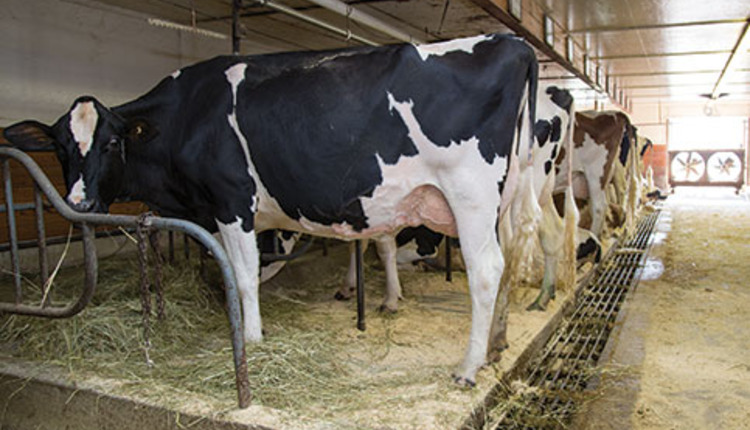 Proper barn design and stall dimensions are vital for optimal production and cow comfort. As with any other type of housing, if built and used correctly, tie stalls can be a productive choice and may be appealing due to their comparatively low investment cost. 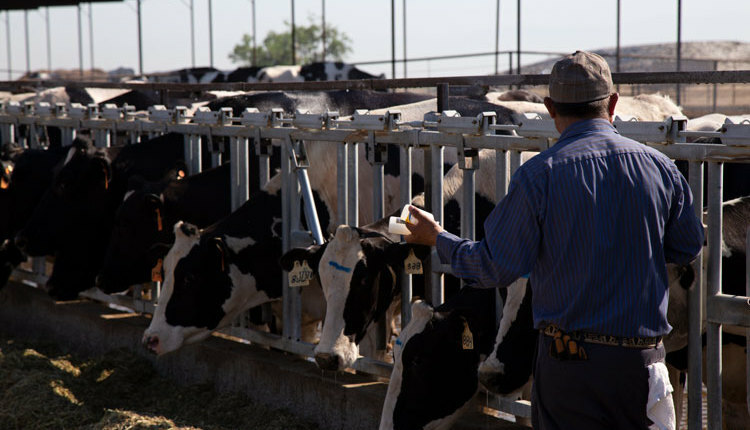 The tie stall facility offers great individual cow care; because the cows are stationary it is convenient for administering any type of treatment, doing veterinary work and breeding. As with all barn types, though, tie stalls also have disadvantages. To start, milking can be very labor intensive and difficult for employees. Tie stall facilities require milkers to do a lot of walking, bending and kneeling to complete the milking process. As for the cows, poor stall design can result in lameness, swollen hocks, neck lesions and reduced cow cleanliness. Additionally, some consumers express concerns for lack of exercise and cow-to-cow interaction in tie stall barns. When assessing the barn structure, it is important to consider ventilation to optimize airflow. Many pre-existing structures have low ceilings, which creates stagnant air. This can be troublesome, especially in summer months when heat abatement becomes crucial. The installation of fans may help move air through the barn. Sprinkler systems are not typically used in tie stall facilities to prevent bedding from becoming too moist. As with the building of any barn, orientation is an important factor. Though there should be ample shade available in tie stall barns, the barn should be built with an east-west orientation to minimize sun exposure. If you're building a new tie stall facility, it may be beneficial to consider tunnel ventilation. This requires one wall of exhaust fans and an open wall on the opposite end, promoting air exchange and good airflow while protecting cows from direct sunlight. A variety of types of lying surfaces and bedding can be used in a tie stall barn. Using a mattress or a water bed would be beneficial for cow comfort, as opposed to concrete. These surfaces alone are not sufficient without sand, sawdust or straw bedding. Any bedding can work if used correctly and can be very detrimental if used incorrectly. 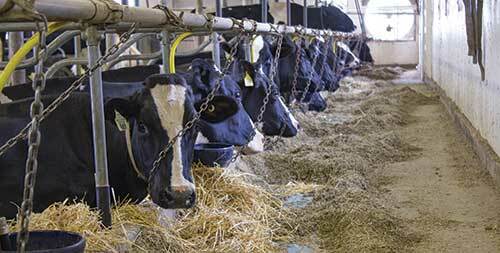 Cow behavior, health and production can help farmers assess how comfortable their bedding makes the stalls. 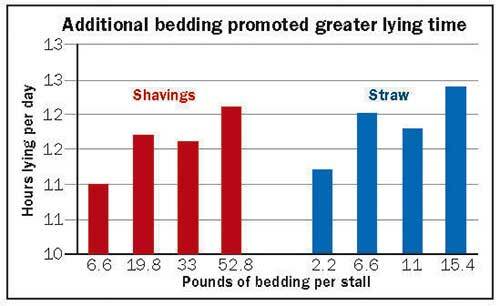 While at the University of British Columbia, Cassandra Tucker and colleagues demonstrated that cows elevate their lying times with greater amounts of bedding as depicted in the graph. The manger surface should be 4 inches higher than the cow's hooves. This height keeps the cow in a natural grazing position with her head down, but it is not low enough for her to attempt to eat while kneeling. 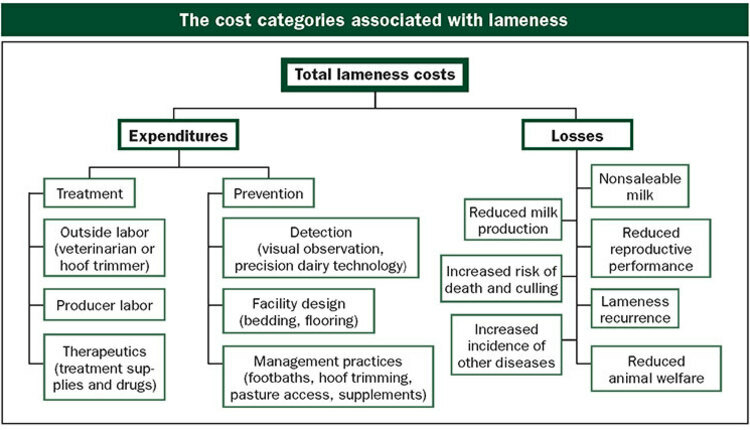 Research has linked certain aspects of tie stall design to lameness. Scientists have found that, if the manger surface is too low, a cow will place more weight on its front feet. This will raise the incidence of ulcers and lameness. The surface of the manger needs to be smooth to promote feed intake. Each cow should have her own water bowl. Water bowls should be located outside of the stall and over the manger to prevent water from mixing with bedding. Cows need a distance equal to the nose to poll length to properly access water, and the bowl should have a 30-inch opening so cows can drink comfortably. 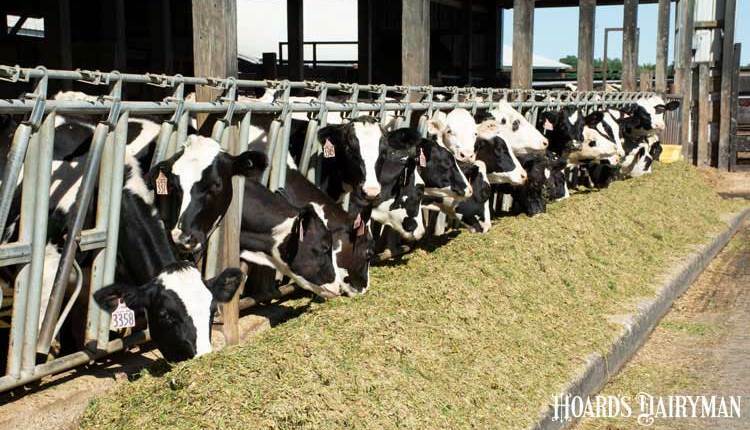 Placement of the water should not obstruct lunging space, and it should be placed high enough so that employees can push up feed and clean the manger. A manger curb should be installed separating the bed from the feeding area. This curb will prevent feed from mixing with the bedding, and vice versa. The curb will also provide another forward boundary for the cow and prevent her from extending her legs when lying down. The height of the manger curb should be about 8 to 10 inches, depending on the type of bedding used. It is recommended that the curb is rounded to prevent injury if the cows put their legs in the manger. Gutters are located at the rear end of the tie stall. The gutter must be large enough to catch manure but cannot exceed the stride of the cow. Cows must be able to easily step over the gutter when entering or backing out of the stall. Gutters can be cleaned manually or with a scraping system. It is important to pay attention to bedding type so that the gutters do not get clogged. In order for the gutter to be useful, a cow must use it correctly. To ensure that cows defecate in the gutter, electric trainers can be used. Trainers should be located 2 inches above the chine for about two days. They can then be moved to 4 inches after that. The trainer takes advantage of the arch in a cow's back when she defecates. Again, it is important to keep in mind that cows are all different sizes. The trainer heights may vary dramatically within a herd, and they will not work if placed incorrectly. One problem with trainers is that they will interfere with heat expression. 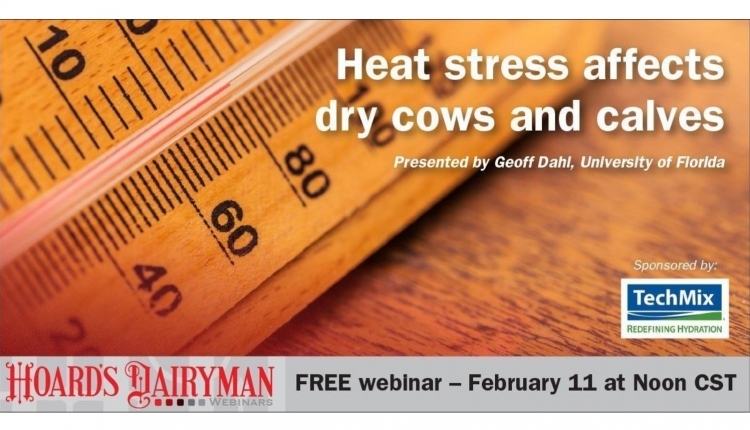 If a farmer knows that a cow may be in heat, he should raise the trainer so she can express her natural behaviors. Another problem with using trainers deals with public perception. Research has shown that trainers do not need to be used every day, and cows will eventually make a habit of standing in the correct position. Proper barn design and stall dimensions are crucial for a functional and efficient tie stall barn. Cow comfort is very important in tie stall facilities for production, cow welfare and public perception. It is key that the design of the facility is done carefully and that measurements of the cows are taken for accuracy. Allowing cows exercise for a portion of the day may improve cow welfare and public perception.